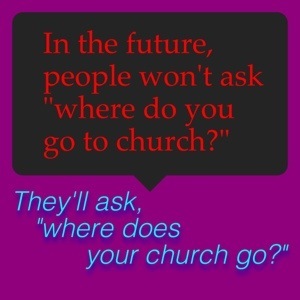 Where does your church go? This entry was posted in Memes and tagged church, community, outreach. Bookmark the permalink.